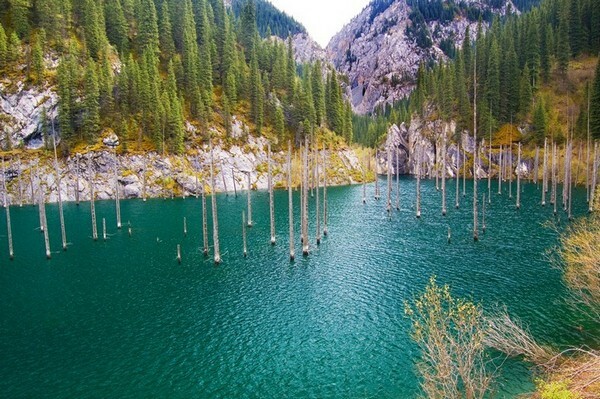 This underwater forest in Kaindy Lake, Kazakhstan brings a whole new dimension to the concept of “walking through the forest”. 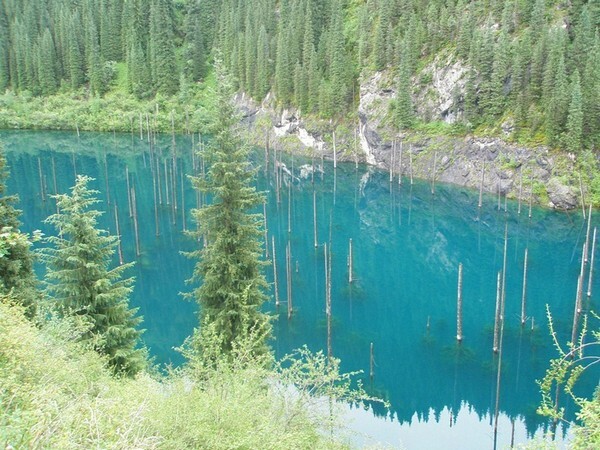 At 6 degrees Celsius (the highest temperature this lake can reach during summer time), a “walk” can only be imagined in a high-insulating swim suit. 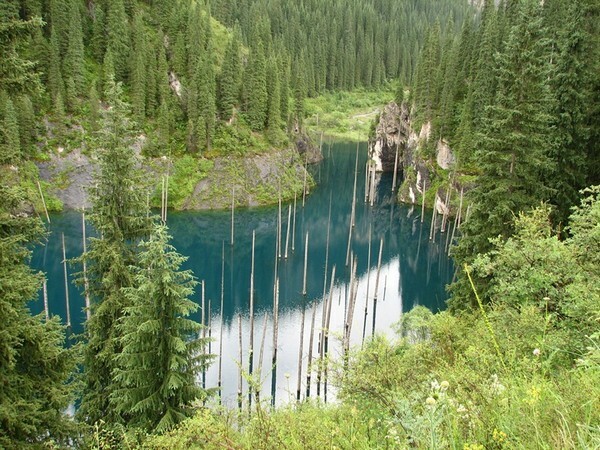 According to Amusing Planet, the sunken forest is part of the 400 meter long Kaindy Lake in Tian Shan Mountains, located 129 km away from the city of Almaty. The unusual landscape was created after an earthquake in 1911 triggered a large landslide blocking the gorge and forming a natural dam. 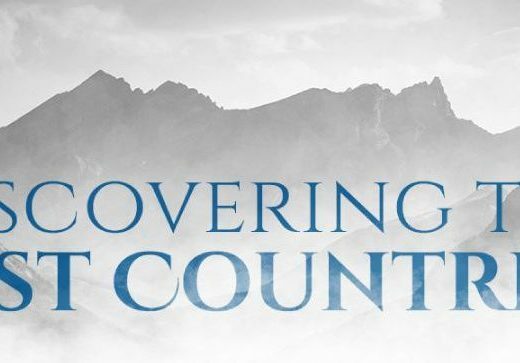 In time, rainwater filled the valley and thus Kaindy Lake was born. 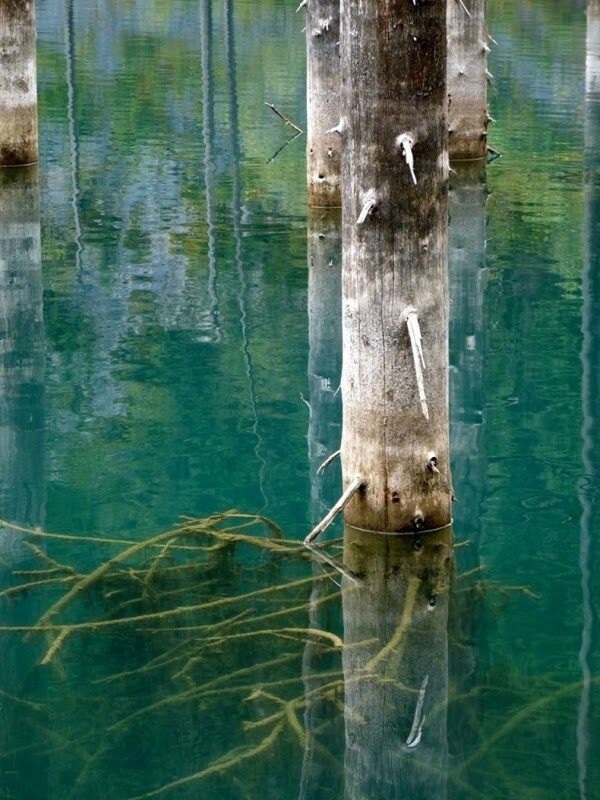 A photography enthusiast’s dream, the water surface is pierced by imposing trunks of spruce trees, contrasting the crystal clear waters. 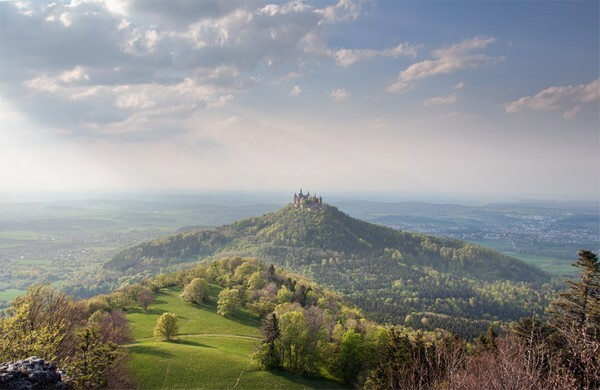 An almost surreal landscape, especially in times of fog or snow. 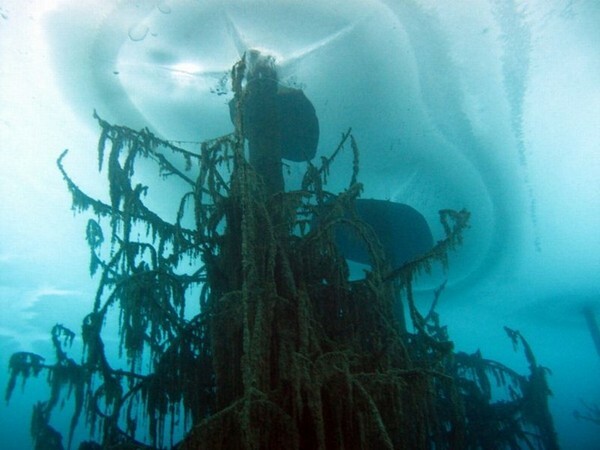 The real magic occurs underwater, where a submerged pine tree forest keeps on living. 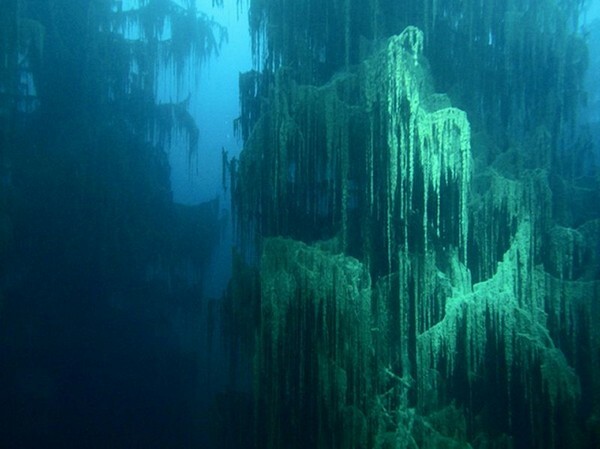 The clear mountain water unveils the depths of the lake, which in this case are as green as can be. 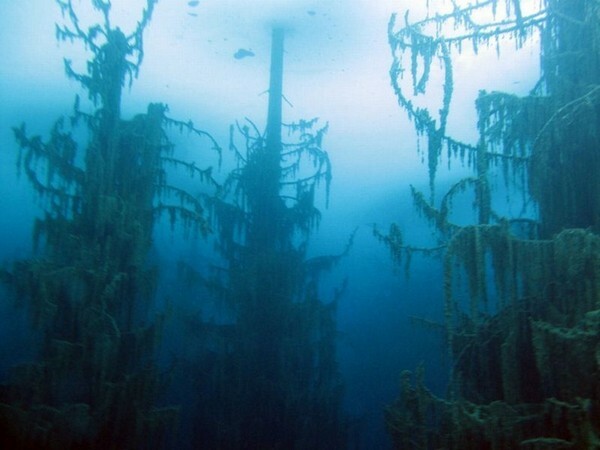 The underwater forest in Kaindy Lake in Kazakhstan is one of the best places to be discovered by most of us. 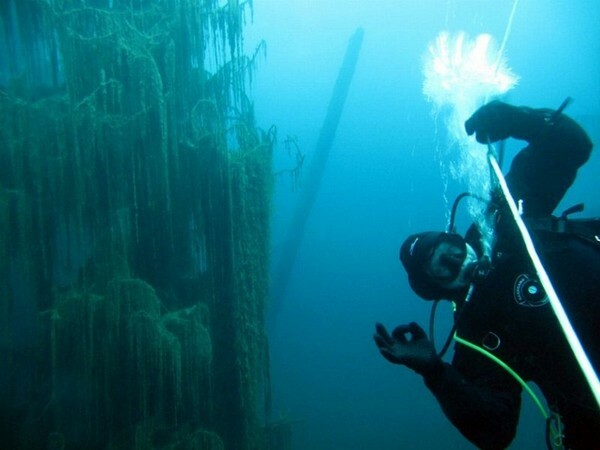 The pine tree forests that lie underwater offers a lively and enthusiastic feel.